With JoyNetwork you buy and sell Bitcoins quickly with professionals who have been in the market for years. 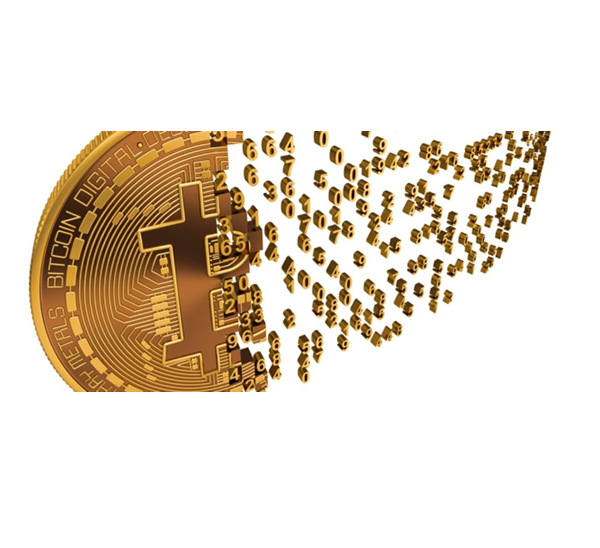 Bitcoin is a cryptocurrency and worldwide payment system. 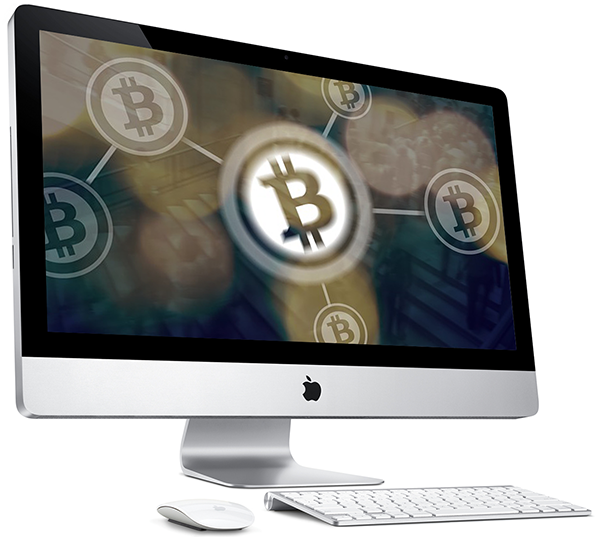 It is the first decentralized digital currency, as the system works without a central bank or single administrator. The network is peer-to-peer and transactions take place between users directly, without an intermediary. These transactions are verified by network nodes through the use of cryptography and recorded in a public distributed ledger called a blockchain. Bitcoin was invented by an unknown person or group of people under the name Satoshi Nakamoto and released as open-source software in 2009. 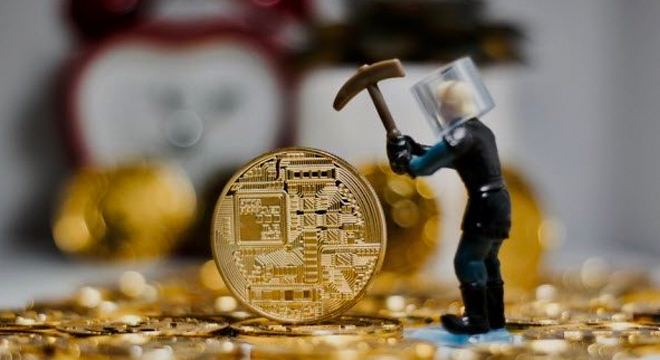 Bitcoins are created as a reward for a process known as mining. They can be exchanged for other currencies, products, and services. As of February 2015, over 100,000 merchants and vendors accepted bitcoin as payment. Research produced by the University of Cambridge estimates that in 2017, there were 2.9 to 5.8 million unique users using a cryptocurrency wallet, most of them using bitcoin. We buy your Bitcoin! Payment in the Act! We buy your Lite-Coin! Payment in the Act! JoyNetwork has a complete consulting and development service for cryptomoedas projects! Among the services available are: - Creation and development COMPLETE project of cryptomoedas and tokens (starting from scratch) - Consulting to include your project in the most reliable sites of lists of cryptomoedas and tokens such as: CoinMarketCap and WorldCoinIndex. - Consulting for inclusion of Cryptomoedas or tokens project in International Exchanges, facilitating the disclosure and significantly increasing the potential business volume of your project. To obtain quotations and values ​​about our services, fill out our contact form. JoyNetwork has a renowned team of programmers and developers, attentive to the 24-hour POS mining market, selecting, studying and testing the most advanced techniques in the most profitable projects on the market! In the POS mining system, you participate in validations and endorsements in the various transactions of a certain project or cryptomoeda, receiving the rewards for this service rendered! To know more about how to participate, how to invest and what the risks are, fill out our contact form and we will be sending you the complete information. * Note: The proposal of participation of "quotas" of cryptomoedas mining in POS system, contemplate a "percentage" reward in unit of currencies, thus not constituting in any financial proposal, or financial agency on the part of JoyNetwork. JoyNetwork has the honor to announce our newest business partner, with an innovative and modern proposal, joining two of the biggest markets in the present: Sports and CryptoActive !!! 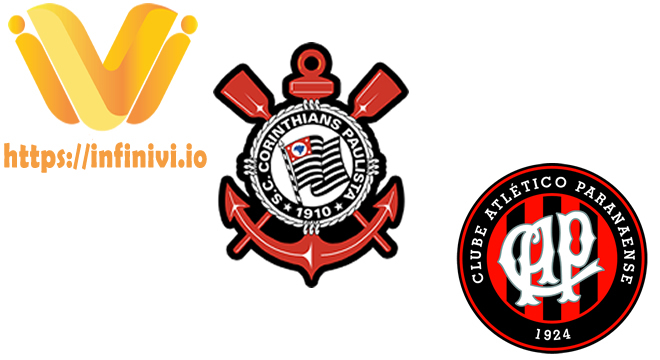 INOOVI - IVI TOKEN has contracts with: Sport Clube Corinthians Paulista and Clube Atlético Paranaense, two multi-champions of our Football !!! Many thanks IVI for relying on JoyNetwork's Advice ! !